But with many of her own MPs expected to join opposition parties to vote against the deal, it is widely expected to be defeated. Attorney General Geoffrey Cox will open the last day of debate at about 12:50 GMT, with Mrs May due to close the debate with a speech from about 18:30 GMT. Few expect the deal to pass, but the scale of Prime Minister Theresa May’s defeat could determine whether she tries again, loses office, delays Brexit, or if Britain even leaves the EU at all. 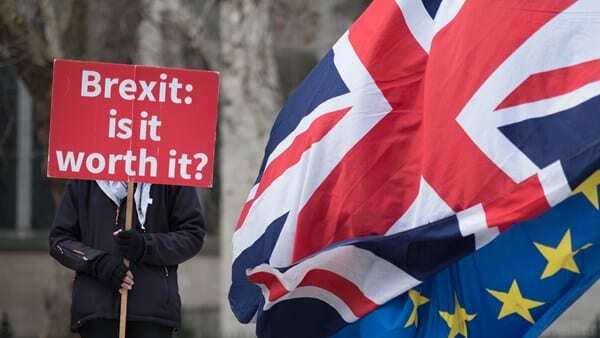 The British parliament holds a historic vote today on the terms of the Brexit deal to be agreed with the EU and all sides are bracing for turmoil when the text is almost certainly rejected. Follow WTX News for all the latest coverage.